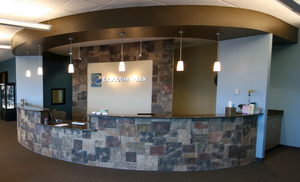 Located in Colorado Springs, Colo., Executive Park Eye Care has more than 50 years experience serving the community with top quality vision care. Our doctors, Jeanne R. Derber, O.D., Curtis W. Gales, O.D., and Eric J. Bohjanen, O.D., are dedicated to preserving and enhancing your sight. We can assist you with: Contact lenses iZon High Resolution Lenses Eye infections and injuries Dry eyes and allergies Glaucoma, cataracts and diabetes eye care We adhere to the highest standards of professional care and the highest quality ophthalmic goods and materials in the industry. 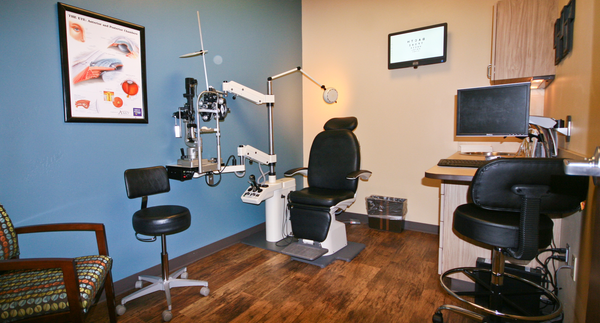 Our doctors stay on the cutting edge of eyecare and we offer the latest technology. 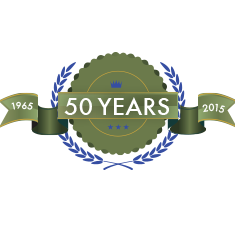 For your convenience, we accept most major insurance plans. Come in today for a comprehensive eye exam!